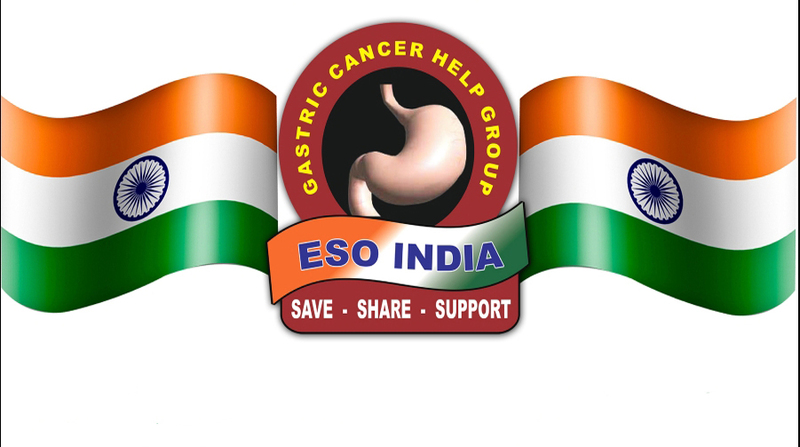 ESOINDIA is dedicated to Serve the People with diseases of Esophagus Stomach and 0besity, create Awareness to the Society, Organize Conferences & CMEs to benefit medical fraternity and encourage research by young doctors. ESOINDIA organizes many awareness programmes. 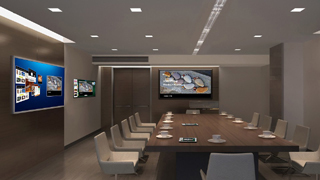 Gastric cancer help group is formed not only by doctors who are specialists in managing these patients but any person who is interested in the social upliftment.